Qigong exercises have some curative effect on the disease and can be used to Stand andcollect tht qi into the lower abdomen. Turn the upper body to the right, meanwhile, following the left hand, move the qi to the back along the waist. When turning the upper body to the left, press the left hand on the. back of the waist and the right hand on the lower abdomen. Then turn the upper body to the right, press the left hand on the lower abdomen and the right hand on the back of the waist. After repeating 9 times, put the right hand on the lower abdomen and turn the body upright. 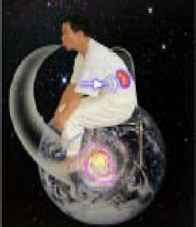 Then, following the two hands, drive the qi backward along the sides of the body and lean forward. When the hands reach the back of the waist, return them to the lower abdomen again, leaning the body backward. After repeating 9 times, put the two hands on Dantian, one above the other and rub it gently. Keep the hands on the lower abdomen for a moment, then stop the exercise. Then in bed, press Baihui point in the middle of the top of your head and Taiyang point in the sides of your head separately. Impress the positions of these points in your mind. Then lie down in a comfortable positure. Do not put your hands on the chest. Relax yourself and breathe freely. When exhaling, concentrate your mind on driving the qi up to Baihui and Taiyang. When inhaling, move the qi down to Dantian. At the same time, think to yourself I have relaxed. I am going to sleep. Get rid of disturbances, make yourself relaxed, happy, carefree and joyous and gradually fall asleep. Mr. He had suffered insomnia for about ten years and could fall asleep only after taking sleeping pills. Otherwise, he would not be able to fall asleep and would feel dizzy and dazed and experience headaches. 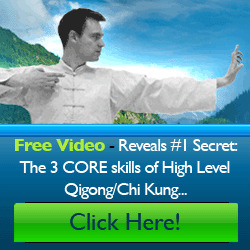 Through practising Qigong, he recovered dramatically and could sleep about 6 hours every night. Regular daily practice of the Six Healing Sounds will help you to keep in touch with the energetic and emotional state of your internal organs. Most importantly do the sounds in the evening before going to sleep. This will help clear out the negative emotions before sleeping, so you can feel that the night's rest recharges your energy positively. 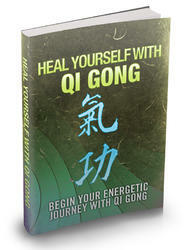 This practice will greatly benefit your personal Cosmic Healing Chi Kung practice. 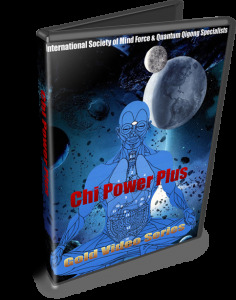 It will help sensitize you to the varieties and differing qualities of Chi. This knowledge will also help you in diagnosing and treating others. Dampness is an external pathogenic factor that stems from damp weather conditions, wet surroundings, or wet clothing. Internally, dampness forms as a result of spleen pancreas network dysfunction. When it becomes chronic, it presents as mucous membrane symptoms. Damp diseases have a pronounced yin character, with qualities such as heaviness, stickiness, swelling, slowing of normal qi flow, and a tendency toward long-term illness. Practice Exercise for Nourishing the Kidney for Rejuvenation and Waist Exercise. Patients with insufficiency of kidney-Qi may also practice Kidney Regulation Exercise. Patients with physical weakness may also practice Inner Health Cultivation Exercise or Health Promotion Exercise. Patients with listlessness may practice Head and Face Exercise as a supplement. 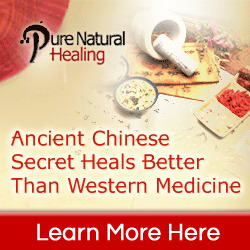 TCM believes that blood is primarily formed in the spleen. Blood vacuity can therefore be caused by spleen vacuity. Blood formed in the spleen with help from the lungs becomes spirited with qi and jing from the kidneys as it circulates. Not until then does blood from the spleen have the necessary energy. Good blood formation also requires balanced lung and kidney energy. The liver plays an important role as a storage organ for blood. This means that any blood vacuity eventually leads to liver disharmony with liver blood vacuity (gan xue xu). Particularly damaging to the blood is liver heat, which sets blood into restless motion. Protracted heat can dry out and damage blood (xue). When premonitory symptoms of syncope emerge, the following procedures may be applied. Lay supine with the head slightly lowered. Unbutton the collar, relax the whole body, take a deep breath, and use the mind to guide Qi into the Dantian. Use the thumb-nail to press the acupuncture points Renzhong (Du 26), Neiguan (P 6), and Hegu( L.I. 4). 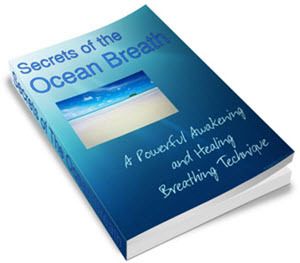 Relax the arms at both sides of the body and breathe naturally with the tongue on the palate. 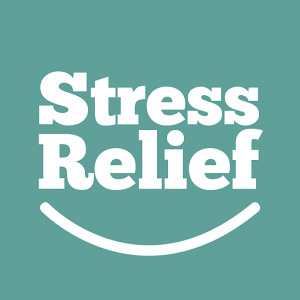 Relax the head, neck, upper limbs, chest and abdomen, back and waist, pud the lower limbs. Practice Relaxation Exercise three times. Carry out these procedures 3-7 times. When the above procedures are complete, push and stroke the upper and lower limbs along the Three Yang Channels of Hand and the Three Yang Channels of Foot, using the pushing-stroking manipulation, 3 times. This may regulate the functional activities of Qi and invigorate Qi flow and blood circulation.